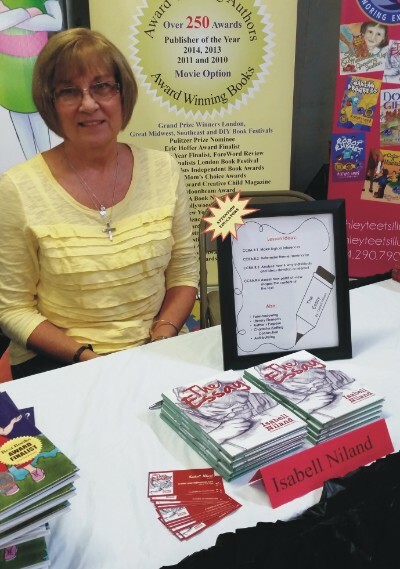 Isabell Niland has been an elementary school teacher for over 15 years and her focus is on challenges students may face in their daily lives. Life is “tough enough” without the struggle of being different from those around you. Her workshop will help students, teachers, and medical professionals understand and help those who have disabilities and their desire to have a normal life.